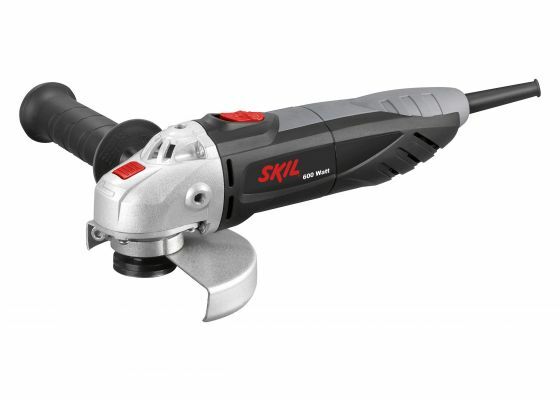 The Skil 9006 angle grinder has a powerful 600W motor that ensures plenty of power for a wide range of cutting and grinding jobs. You can use this tool in all kinds of working situations, thanks to its compact size and light weight of only 1,6 kg. The Skil 9006 has an ergonomic design with soft grip areas for optimum control during the job. And depending on the task at hand, you can easily adjust the side handle into three comfortable positions.